Comprehensive Credit Reporting isn’t new to Australia, but its ‘positive’ information is just starting to come through on your credit history. 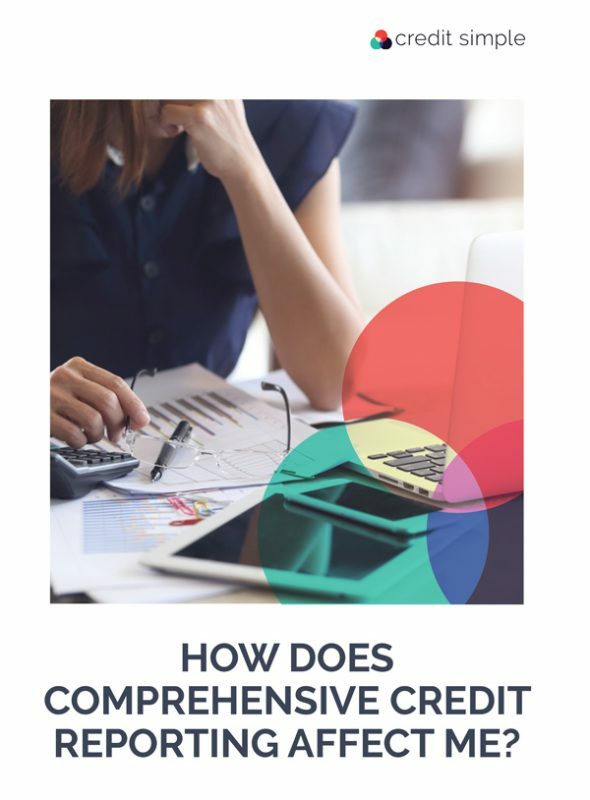 If you’re wondering about how CCR works and how it affects you and your score, you can download our free ebook, below. Got questions about your personal credit information? Email our support team for help.